1.5 liter bottle. 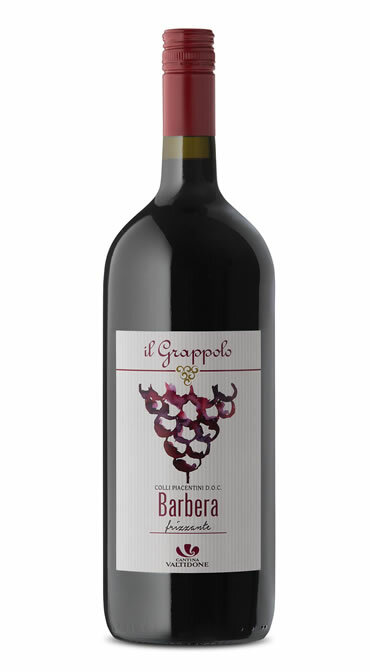 Obtained from the first pressing with the vinification technique in red, from Barbera vine. Bright ruby red color. Intense, persistent vinous bouquet. Great for any meal; accompanies tasty first courses and red meats. Serve at 14 °.